← Here Comes Peter Pheasant Tail? 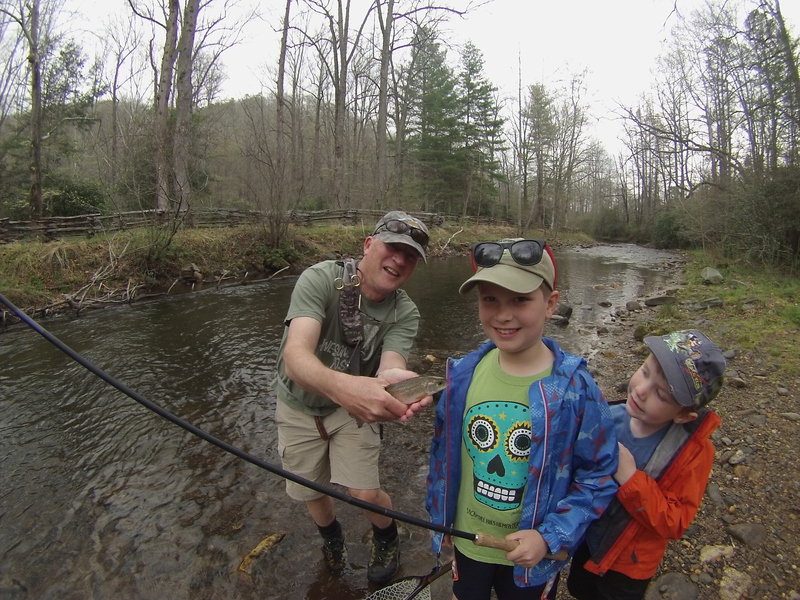 Okay, I normally wouldn’t take clients this young but they are my niece’s boys and it was either take them fishing or they were going to tear my house up…so out we went. It took just a couple of helpful Rainbows to turn them into fishing maniacs. They are already planning their next trip up from Atlanta, so consider yourself warned fish! 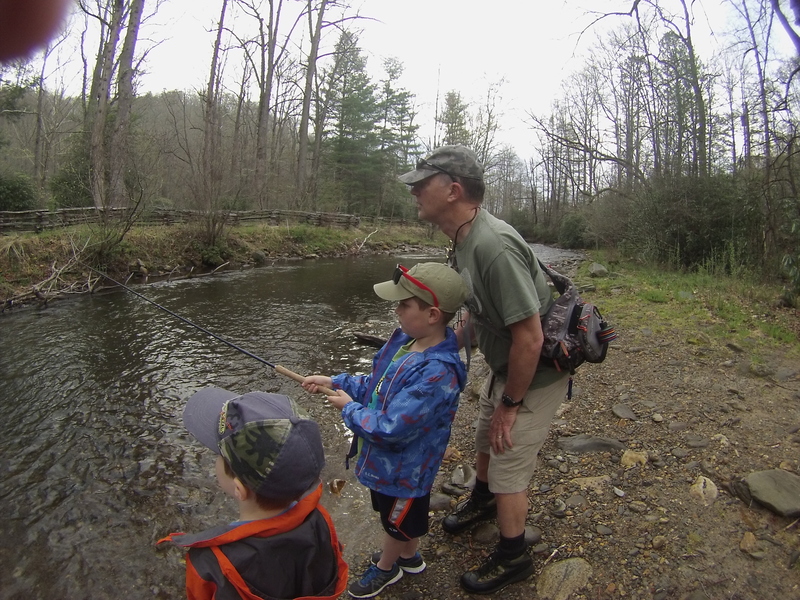 This entry was posted in Uncategorized and tagged Asheville Tenkara news, fly fishing, guides, tenkara, tenkara fishing, tenkara guides. Bookmark the permalink.